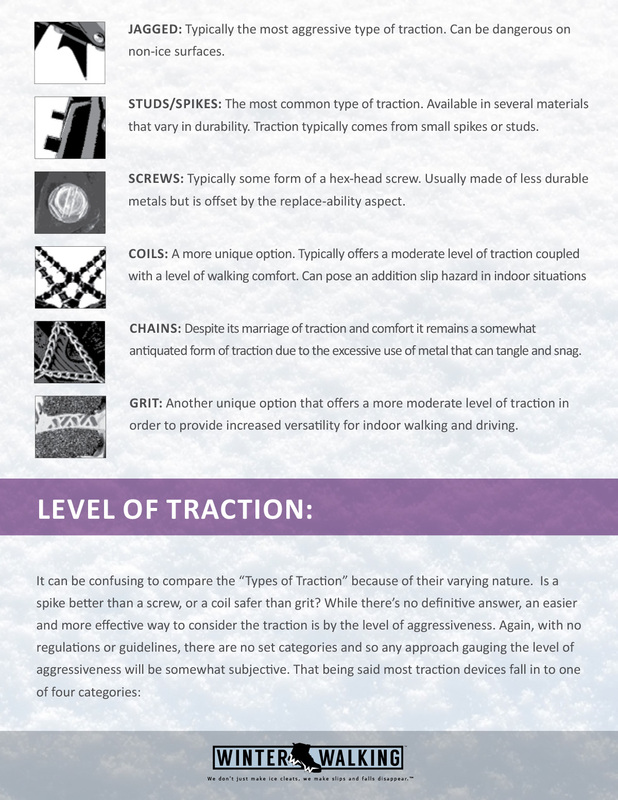 If slips and falls on ice and snow have been a persistent problem in your organization, ice cleats and other types of traction devices can help to neutralize that problem. 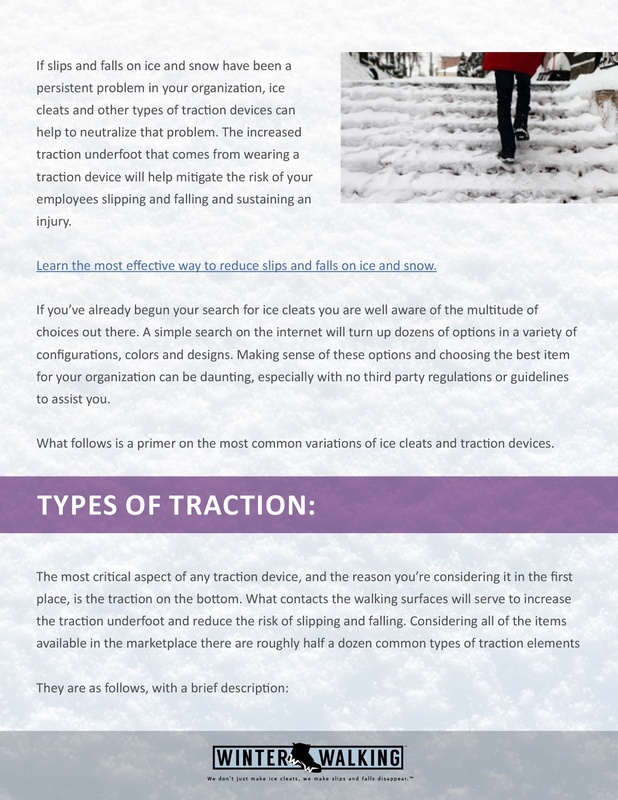 The increased traction underfoot that comes from wearing a traction device will help mitigate the risk of your employees slipping and falling and sustaining an injury. 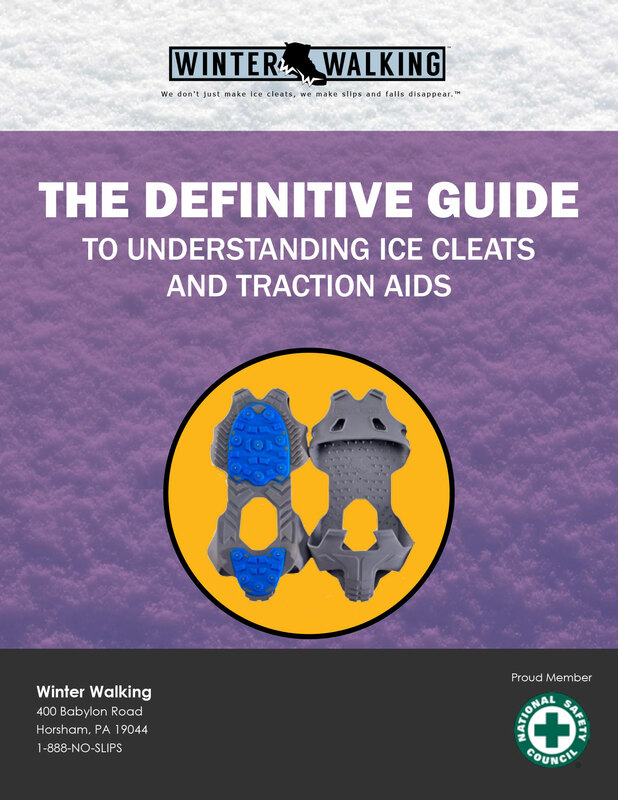 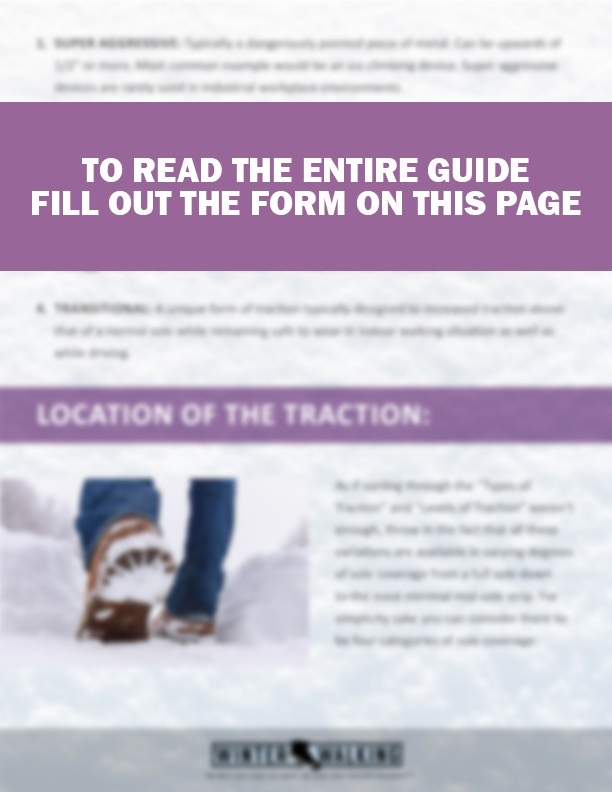 Download this guide to learn everything you need to know about the different types of ice cleats and traction aids.